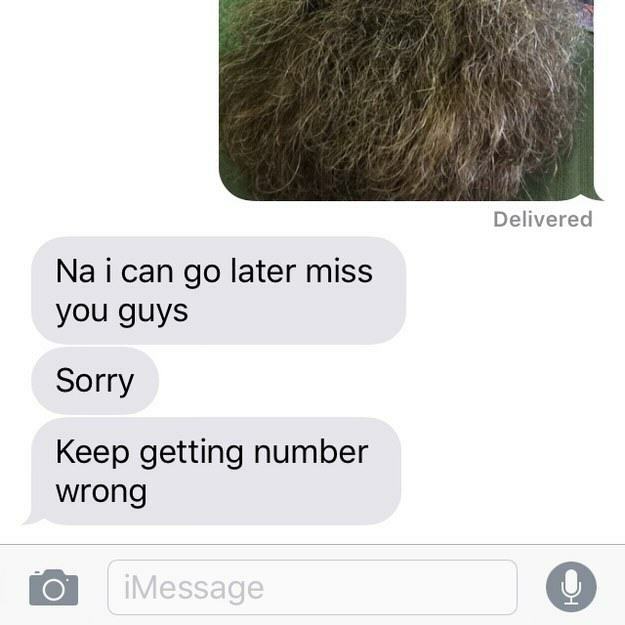 You text someone by mistake, they reply and let you know, and that’s pretty much that. 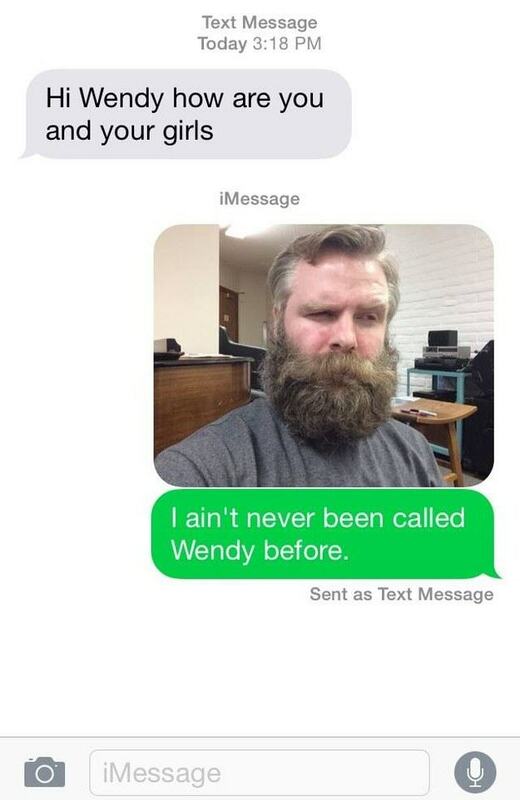 Well, unless you’re Edwin Wheeler, who ended up in a bizarre text exchange with someone who thought he was called ‘Wendy’, and could not seem to let it go. 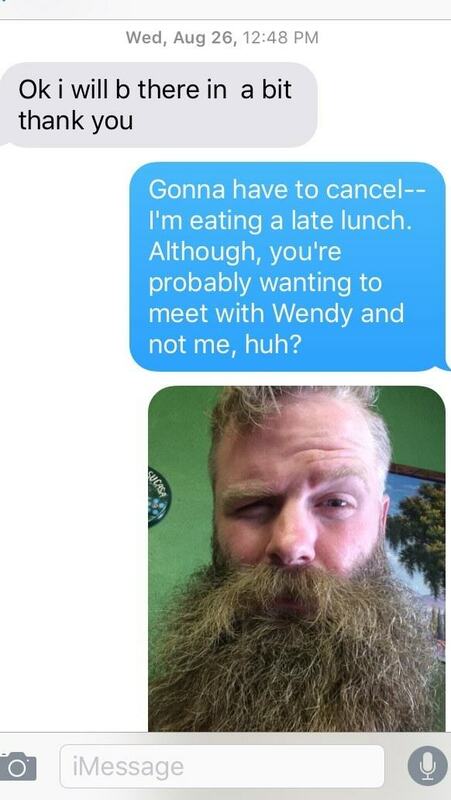 The 30-year-old replied to the original text, making it clear he was not Wendy. 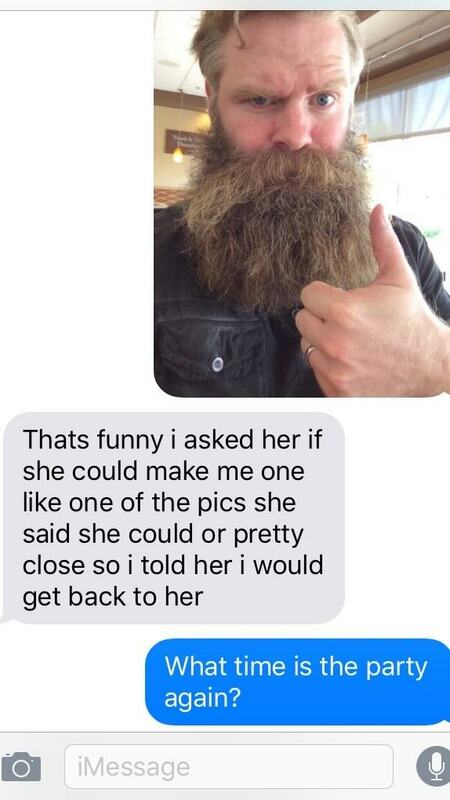 You’d think that was the end of that. 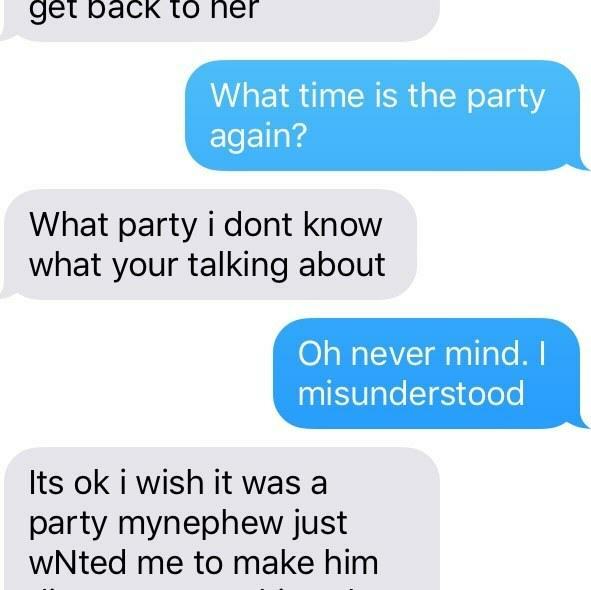 But you would be wrong. 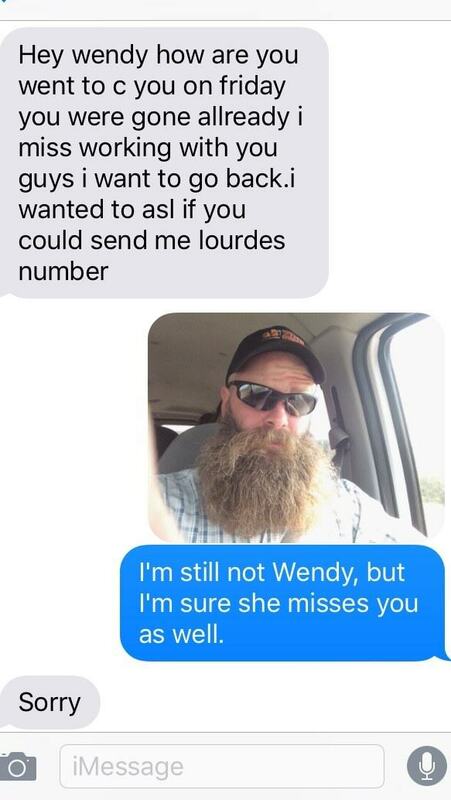 The texts go on, and on, after an initial reply months later in July, with Edwin, or Wendy as you may know him, posting the images to Imgur for everyone to enjoy. 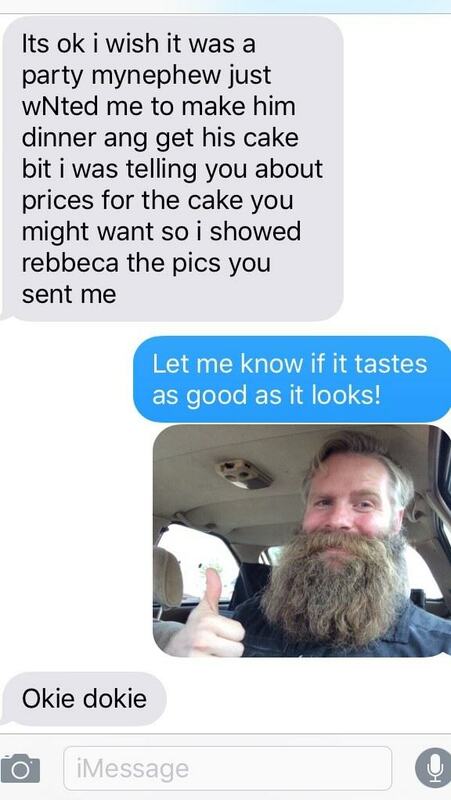 It seems the mystery texter is actually quite happy to message ‘Wendy’ and doesn’t seem to twig onto the fact the random dude with a rather impressive beard keeps sending selfies. 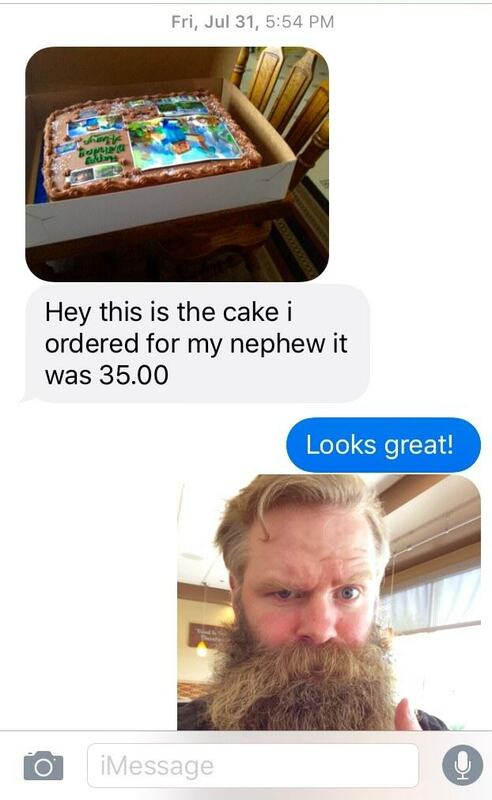 The texts go on into August, and have returned to do the rounds on social media, proving that on the rare occasion, the sequel can be better than the original.